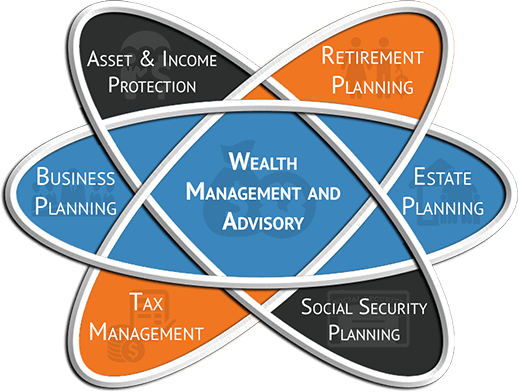 Proper estate & gift planning can assist you in preserving your wealth. It is crucial to make your intentions known and documented so that your family doesn’t have the hardship of figuring that out after you pass away. There are many potential objections to consider when developing an estate planning strategy, some financial and some non financial. These are likely to evolve over time and it’s important to review and update your plan periodically. Our professional team can assist you and guide you in the right direction so that all of your desires for your estate; your wealth and your Legacy survive you!